The Lake County Space Port was established in January 2012 to provide both a display venue of the unique and exotic space modeling projects that I have built during my years in the space modeling hobby, and as a point of access and embarkation for other space modelers to find information that they might find helpful in completing their own projects on similar models. 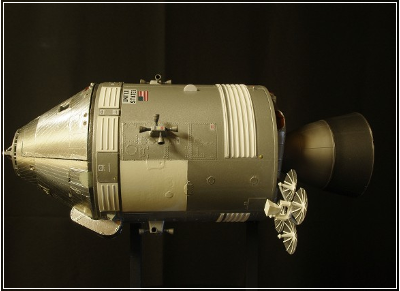 The site tries to illustrate our personal contributions to individual model kit builds and project work and attempts to share the knowledge gained over many years and to promote common values which may increase the opportunity for success of each individual modeler in their own space modeling endeavors. In over 50 years of modeling, and 45-odd years building space models, I have built a diverse range of projects, covering a wide range of skills and experiences. Our goal is to make a difference in your modeling career and to get people more engaged in the space modeling hobby community. 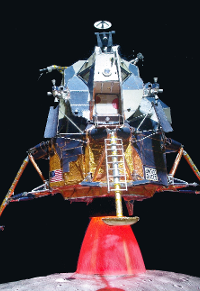 In our more recent spacemodeling activities, we have worked to make each new project a true "signature statement" of accuracy and detail, in order to demonstrate our devotion to the beauty, majesty and power of spaceflight. For the models of significant science-fiction spacecraft, we want them to reflect a significant manifestation of the dreams of future spaceflight that the science-fiction realm provides. 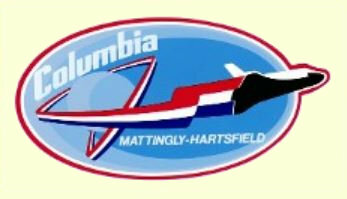 During the last week of each January, NASA sets aside time to conduct its Day of Remembrance to the fallen crews of Apollo 1 (Jan 27, 1967), STS 51-L "Challenger" (Jan. 28, 1986) and STS 107 "Columbia" (Feb. 1, 2003). 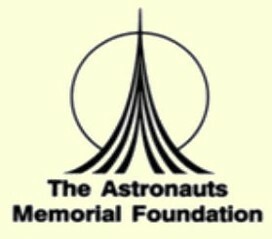 This website now places its own memorial as a continuing remembrance of the bravery and sacrifice of our fallen heroes and their work to keep their dreams of human expansion into the space frontier a reality. can be seen in our Wall of Heroes Page. Fantastic Plastic 1/72 scale Mars Ascent Vehilce (MAV) from "The Martian"
Find the links for these and other historic space models on our "Non-Fiction Model Projects" Page - Click Here to Go! This section of the site has been totally remodeled and revised with more New photos!! 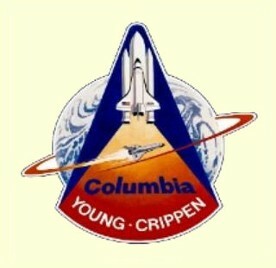 A link to our Facebook presence and a sounding board for news and views of space flight, spacemodeling, history and all things relevant. 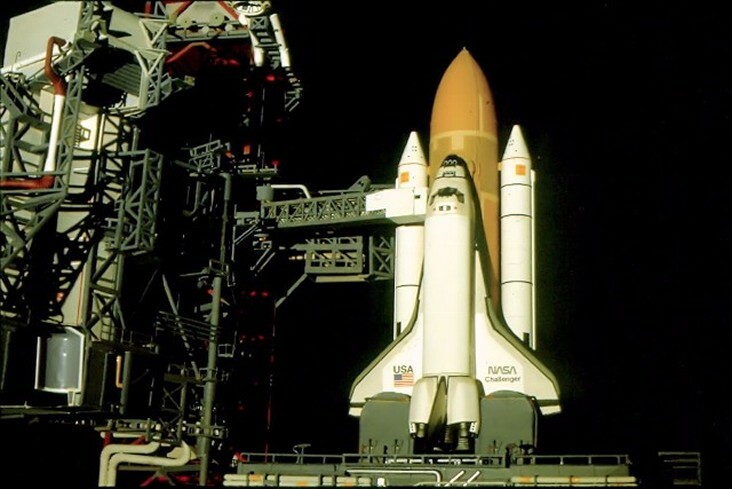 In commemoration of STS-1, the first flight of the Space Shuttle, we offer a special page, showing our experience of witnessing that launch from the NASA Causeway at the Kennedy Space Center, in April of 1981. 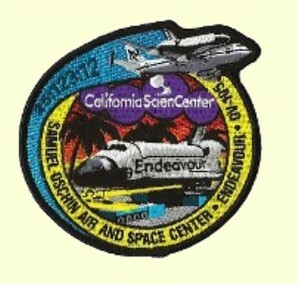 Click on the STS-1 crew patch to go there. 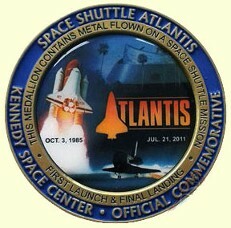 STS4 was the fourth flight of the Space Shuttle. We have a dedicated page, showing our experience of witnessing that launch from the NASA Causeway West at the Kennedy Space Center on June 27, 1982. 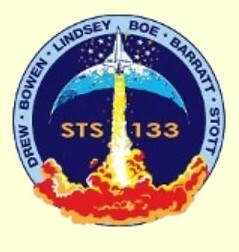 Click on the STS-4 crew patch to see more. On February 24, 2011, Shuttle Discovery made her last flight into orbit, and we were there to witness it. Come take a look at the photos of that spectacular day in Florida, by clicking on the crew patch above. This Section contains photos of Shuttle Orbiter Discovery, taken during our trip to the Washington D.C area in January 2013. Click on the patch above to see my Shutterfly Web Share Site, which contains all of the photos taken at Udvar-Hazy that day. We also have a special page showing our journey to see Shuttle Endeavor at the California Science Center in Los Angeles in June of 2013. 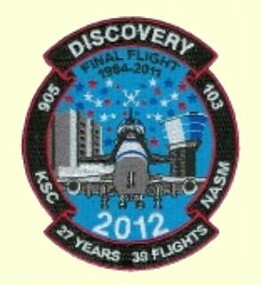 Click on the "Big Mission 26" patch to see more. In September of 2012, I took my tenth trip to the Kennedy Space Center to partake of three tours not provided since the start of the Shuttle Program - The Vehicle Assembly Building, Launch Pad 39A and the Launch Control Center, all in two days! My Shutterfly Share Page of photos allows you access to those pictures. 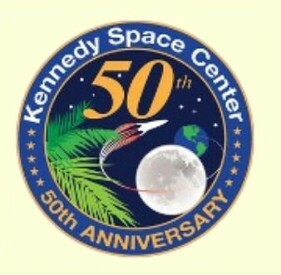 Click on the KSC 50th logo above. Enjoy!! 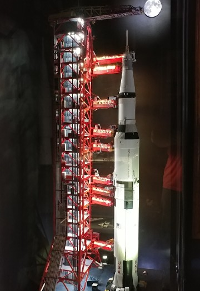 We've returned from a four-day trip to Florida's Kennedy Space Center, we finally saw Shuttle Atlantis in her completed display facility, as well as other incredible sights around the evolving KSC facilities. The Shutterfly Share Page containing photos from the trip is up and running. You can go there by Clicking on the Atlantis Logo. 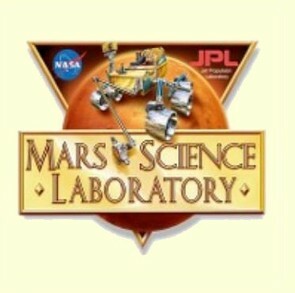 On February 20, 2018, we were privileged to get a guided tour of NASA's Jet Propulsion Laboratory in Pasadena, California, the site from which many U.S. unmanned space exploration missions have been developed, built and controlled. Click on the MSL patch to go to the Shutterfly Share Site to see the photos. On December 4, 2018, we were privileged to get a guided tour of a number of limited-access facilities of NASA's Johnson Spaceflight Center in Houston, Texas. 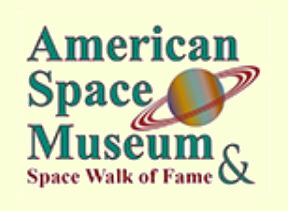 The site from which all U.S. manned space exploration missions from Project gemini onward have been developed, orchestrated and controlled. 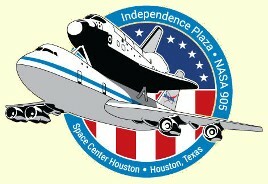 Click on the Independence Plaza patch to go to the Shutterfly Share Site to see the photos. 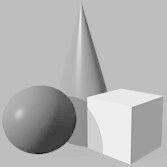 Visit our "Links" page to find other spacemodeling businesses! 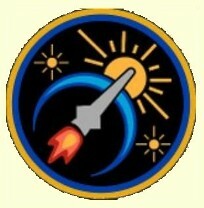 The SpacePort also supports these chariable organizations.